The Golden Joystick awards are over and the best games from 2010 have been decided. 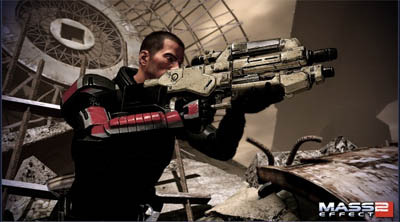 Mass Effect 2 took top spot with the ultimate game of the year award, whilst Plants vs Zombies and COD made notable appearances. List covers games from Xbox 360, PS3, DS, Wii, PC and others.